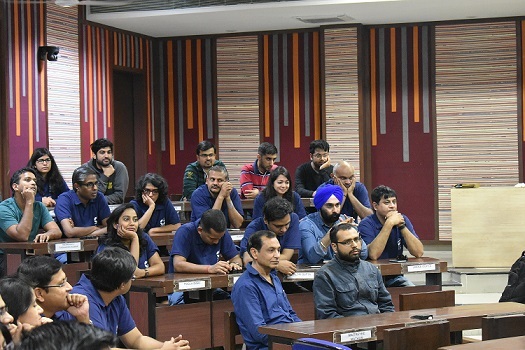 The Alumni Committee of IIM Indore hosted Alumni Meet for the Class of 2003 on January 26-28, 2018.The event witnessed 26 alumni members coming together once again and reliving their days at the Institute. 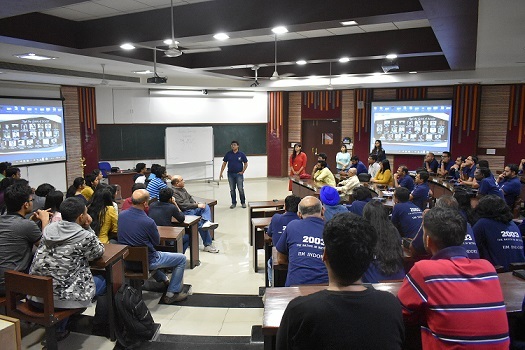 During the meet, the alumni were updated about the changes in the Institute, such as the current campus, 5 year IPM course, IRIS fest, Udaan, Himalayan Outbound Programme, Rural Immersion Programme and other activities. On the first day of their visit, the alums took part in the Republic Day celebrations. 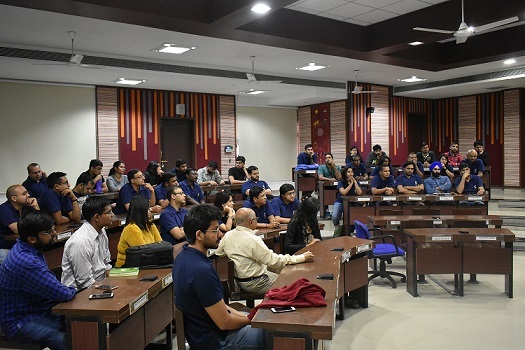 They also met their professors, interacted with Professor Rishikesha T. Krishnan, Director, IIM indore and the current batches. 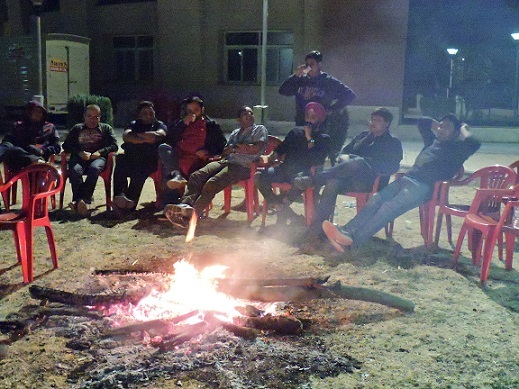 First day of their visit concluded with a bonfire dinner, wherein they shared many of their stories with each other. On the very next day, they interacted with current batch students, sharing their experience about their campus life as well as careers. 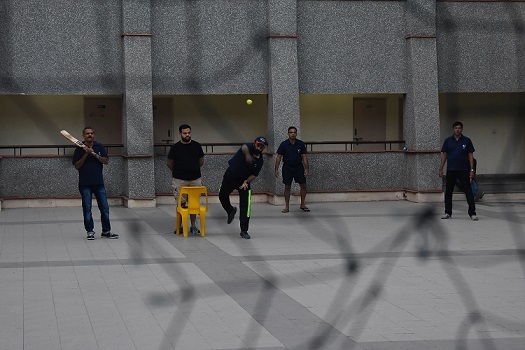 The interaction session was followed by a cricket match, specially organized for the batch. The alums enjoyed a lot during the friendly cricket match. 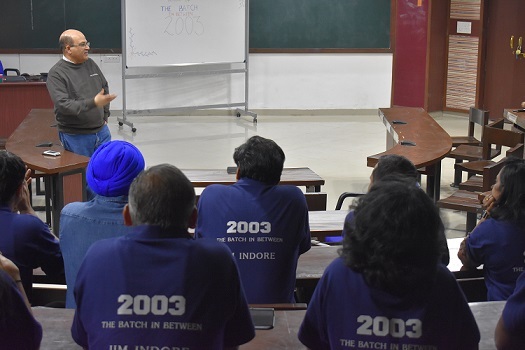 The meet facilitated the alumni to relive their old days and share takeaways from their life experiences. Their visit concluded with a cake cutting ceremony, followed by a brunch with the faculty on the last day. The 15 year Alumni Meet came to a nostalgic end with a lot of memories, enthusiasm among the current batch and appreciation from the alums who got a chance to revisit the campus, relive their memories and guide their juniors.